When we were planning to move to our cabin, finding resources that talked about cabin life was challenging. I had many questions, but not many answers! 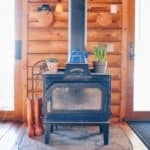 Thankfully, I found the resource that I was looking for in CabinLife.com. 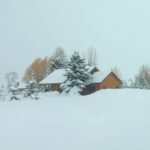 Buying or moving to cabin is a big life change, and Cabin Life has answers to every question that you could ever ask. 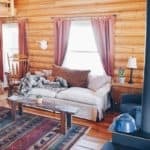 CabinLife.com has everything from floor plans to maintenance advice to lifestyle articles. And even if you are just curious about cabins – they have countless inspiring cabin tours. 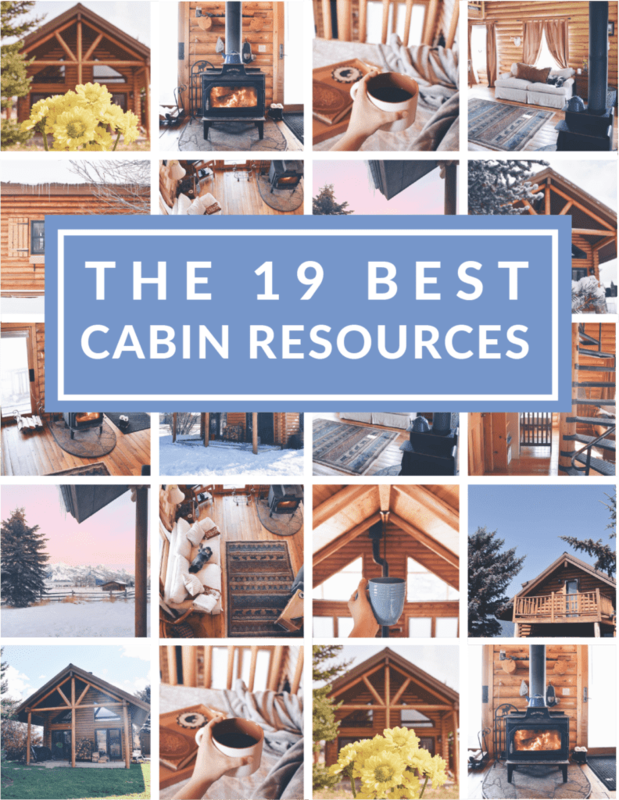 This is a resource that everyone who loves cabins, is curious about cabins, or lives in a cabin should know about. 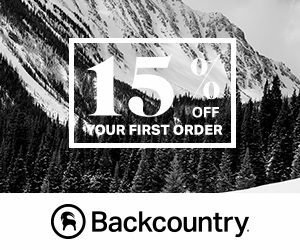 And if you’re indifferent to cabins, you won’t be after a few minutes on this site! 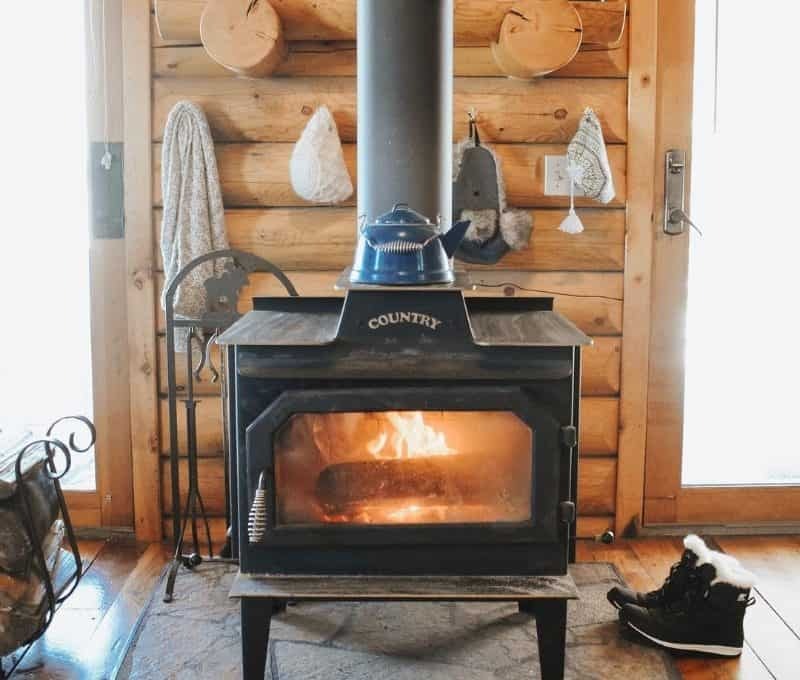 Cabin Life is a resource that saved me from making many mistakes when we moved to our cabin. 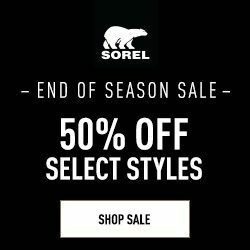 They have saved us time in researching topics, saved us money with our maintenance advice, and offered encouragement with their lifestyle pieces.